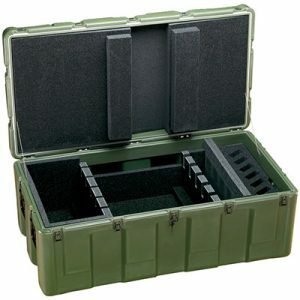 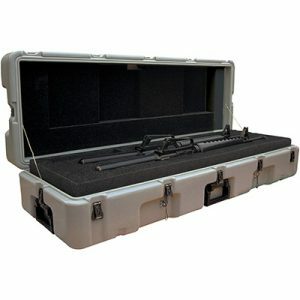 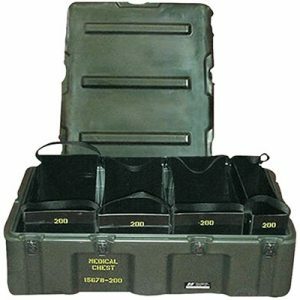 This cases is configured to hold your M240B machine gun (without tripod) and a extra barrel. 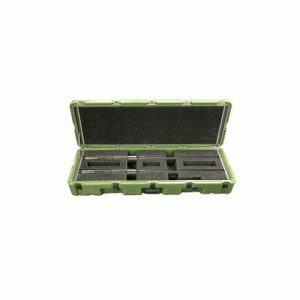 Designed for protection in any scenario. 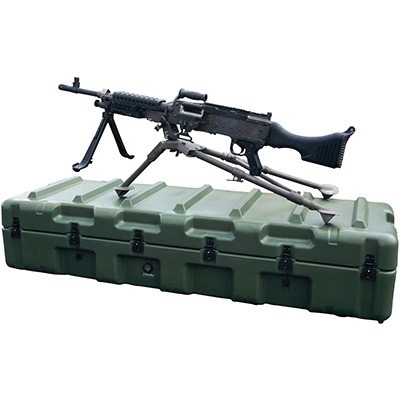 Also holds the NEW M240G with it’s Infantry Modification Kit.